Limited Time Offer: Book Now and receive extra savings! 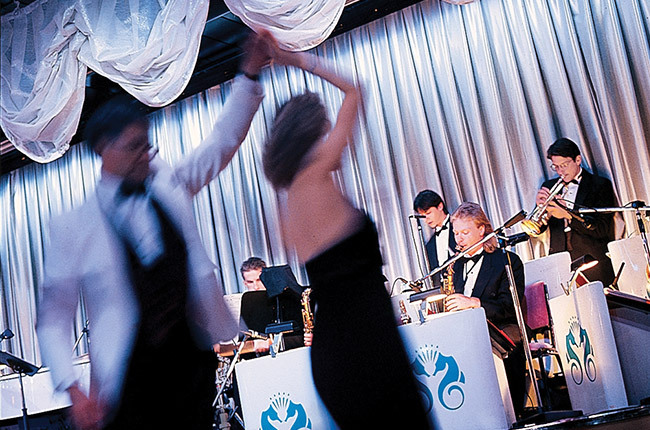 We are delighted to extend our personal invitation to join us on The Chairman’s Circle Financial Discovery Cruise, March 16-31, 2020, aboard the luxurious Crystal Symphony. 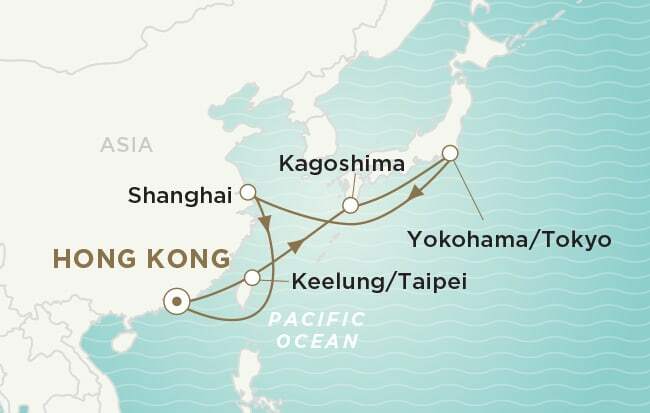 On this extraordinary adventure, we’ll explore a thrilling combination of cosmopolitan cities, exotic landscapes and mesmerizing temples and shrines as we sail the South China Sea. While we discover the many wonders of Asia, our distinguished faculty will also examine the outlook for stocks, bonds and other markets and share profit-making insights to grow and protect your wealth. We believe that to become truly rich, you should build not only financial capital, but intellectual and social capital as well. This adventure is a spectacular opportunity to visit extraordinary places, expand your mind, and build and deepen lifelong bonds with fellow Chairman’s Circle Members in an atmosphere of unconditional six-star service. We hope you’ll join us on this exciting and memorable trip! Alexander Green is the Chief Investment Strategist of The Oxford Club and Liberty Through Wealth, with more than 300,000 subscribers. He is the Editor of three premium research services: The Momentum Alert, The Insider Alert and The True Value Alert. The independent Hulbert Financial Digest has consistently ranked his Oxford Communiqu as one of the 10 top-performing investment letters in the nation for the last 15 years. Alex is also the author of four national best-sellers: The Gone Fishin' Portfolio, The Secret of Shelter Island, Beyond Wealth, and most recently, An Embarrassment of Riches. 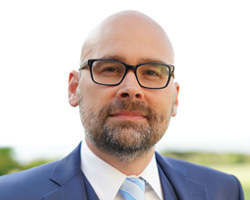 Marc Lichtenfeld is the Chief Income Strategist of The Oxford Club. After getting his start on the trading desk at Carlin Equities, he moved over to Avalon Research Group as a senior analyst. 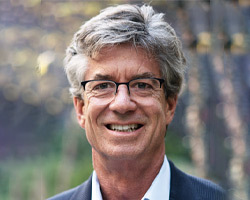 Over the years, Marc's commentary has appeared in The Wall Street Journal, Barron's, and U.S. News & World Report, among others. Prior to joining The Oxford Club, he was a senior columnist at Jim Cramer's TheStreet. Today, he is a sought-after media guest who has appeared on CNBC, Fox Business and Yahoo Finance. His book Get Rich With Dividends: A Proven System for Double-Digit Returns achieved best-seller status shortly after its release in 2012. Marc is the Senior Editor of The Oxford Income Letter, which is based on his proprietary 10-11-12 System. 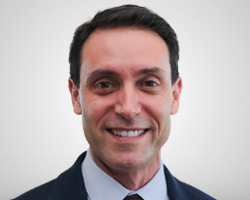 He is also the Editor of Marc Lichtenfeld's Stock Sequence Trader, Lightning Trend Trader and Chairman's Circle Breakout Alert. 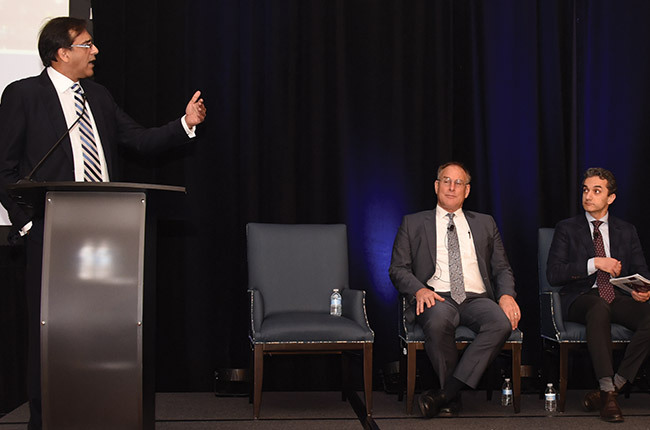 Karim Rahemtulla is a multilingual best-selling author and recognized derivatives expert with more than 30 years of investment industry experience. Through his Automatic Trading Millionaire service, he shows members how to safely and reliably generate thousands in extra income each month by buying and selling exchange-traded options. 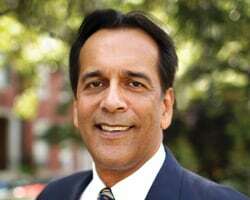 Mr. Rahemtulla is also the fundamental strategist for Monument Traders Alliance, and a contributor to Wealthy Retirement, the Oxford Club's free e-letter providing retirement-focused investors with solutions for growing and preserving their wealth. His bestselling book, Where in the World Should I Invest: An Insider's Guide to Making Money Around the Globe, teaches practical strategies for investing in more than 20 countries and capital markets around the world. Matthew Carr is the Chief Trends Strategist of The Oxford Club. His unique take on investing - focusing on predictable "Prime Periods" for companies in various industries, including energy, tech and consumer staples - has led to countless outsized gains. (These include the largest return in Club history, a whopping 2,733% on Columbia Sportswear.) Matthew cut his teeth in the industry as a writer for the energy trade publications Natural Gas Week, Gas Market Reconnaissance and Oil Daily. He also dug into exports and international trade finance for Business Credit magazine. Today, Matthew is the Editor of Strategic Trends Investor, Matthew Carr's Dynamic Fortunes, The VIPER Alert, and Matthew Carr's Trailblazer Pro (launching in May 2019). He is also a Contributing Editor to Energy & Resources Digest. Explore the sparkling cities of Northern Asia when you join fellow Chairman's Circle Members for 15 days aboard the six-star Crystal Symphony. Visit Japan's friendliest city of Kagoshima, presided over by active volcano Sakurajima; feel Tokyo's pre-Olympic energy; spend two nights immersed in Shanghai's sparkling skyline, stellar shopping and imperial history, and much more! Enrich your mind and your portfolio in six-star splendor while cruising exciting destinations with The Chairman's Circle's wealth experts. Enjoy the camaraderie of others who, just like you, appreciate the subtleties of luxury travel, education and extraordinary experiences. While we discover the many wonders of Asia, our distinguished faculty will examine the outlook for stocks, bonds and other markets and share profit-making insights to grow and protect your wealth. 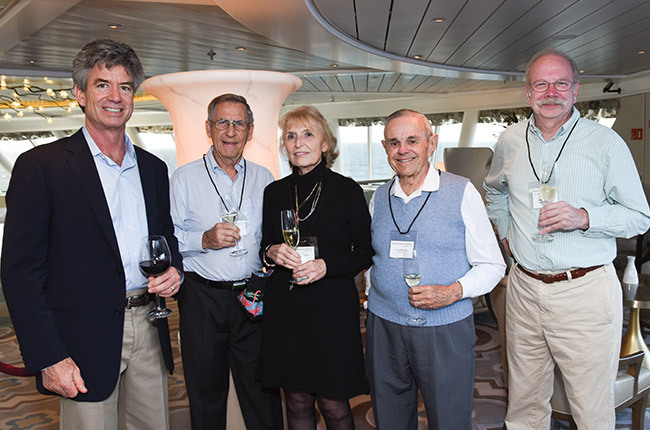 Enjoy great camaraderie and stimulating conversation with fellow Chairman's Circle Members and distinguished faculty during private Seminars at Sea, exclusive receptions and speaker-hosted dinners. A superior standard of service is at the heart of the Crystal Cruises experience, delivered by the most highly-awarded staff at sea. From art classes and world-class gaming to Broadway-inspired entertainment, from late-night dancing to early-morning exercising, there is an ambiance to suit every personality and mood. 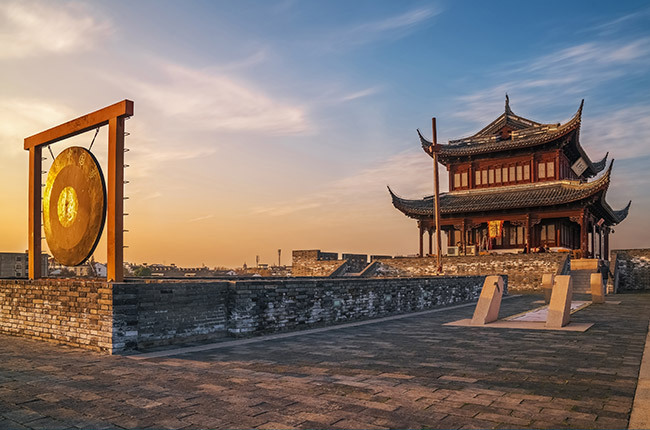 Explore the captivating contrasts of Asia with great abandon as you revel in the vibrancy of world-class shopping and cuisine, ancient and modern architecture, contemplative rock gardens and tree-lined paths, and the best dim sum around.